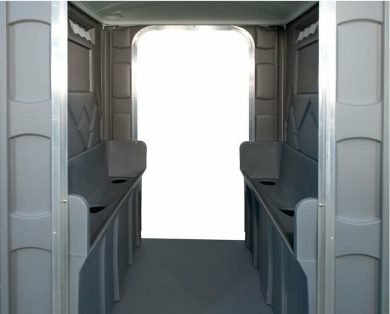 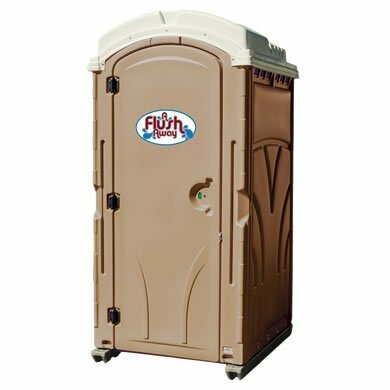 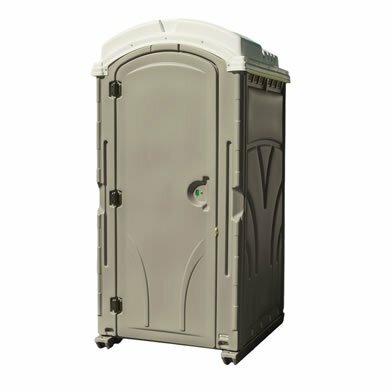 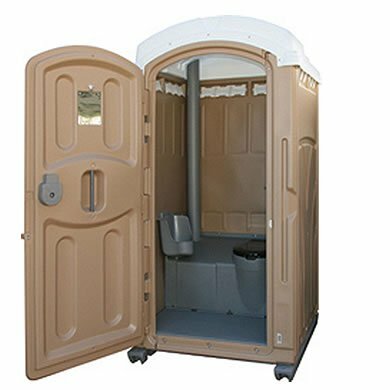 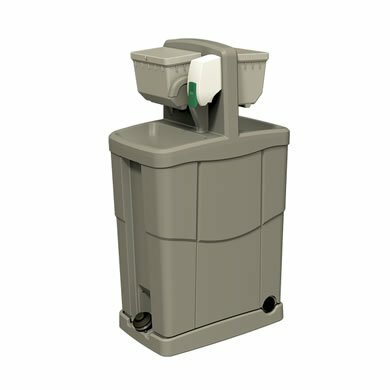 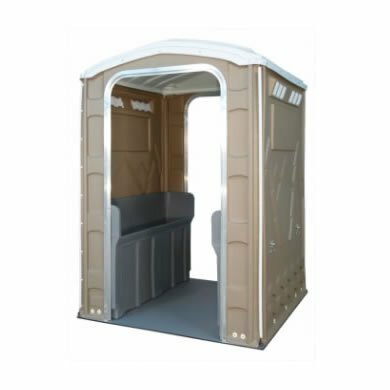 The Ambassador Upgrade Package is available for our Vantage portable restrooms. 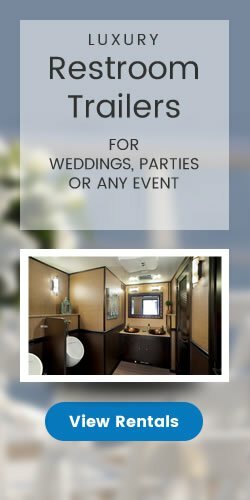 The Ambassador upgrade fits the bill for the most discriminating special event customer. 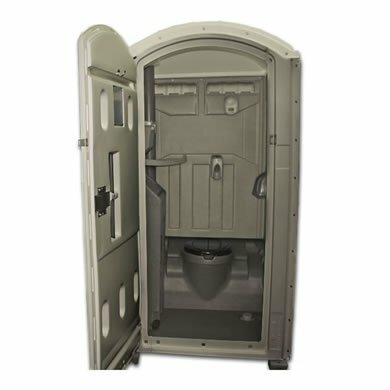 You will immediately note the convenience of the flushing tank, in-unit hand wash station and the bevy of other accessories meant to help replicate as closely as possible an in-home restroom experience in a standard-size portable unit.